Alex is a neuropsychologist and researcher. His research interests include: non-pharmacological interventions aimed at primary and secondary prevention of cognitive decline and dementia. 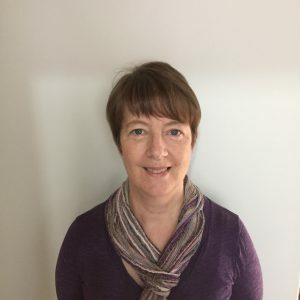 Alex is a founding member and Chair of CIDER - an International Working Group, focused on the advancement of methodological quality of cognition-focused intervention trials for people at risk of dementia. He is also the Chair (2016-2018) of the Non-Pharmacological Interventions Professional Interest Area (PIA) of the International Society for the Advancement of Alzheimer's Research and Treatment (ISTAART). Benjamin is an Associate Professor at the University of Michigan, USA. His research interests include: neuropsychological assessment of aging, dementia, stroke, and epilepsy, cognitive effects of chronic stress/post-traumatic stress disorder, and non-pharmacologic intervention for enhancing cognitive, emotional, and everyday functioning. Sylvie is a Clinical Neuropsychologist, and a Professor in Psychology. Her research interests include: cognitive deficits in normal aging, mild cognitive impairment, subjective cognitive decline and Alzheimer's disease, efficacy and neuronal correlates of cognitive training, the role of virtual reality and mobile applications to measure and train real-life cognition. 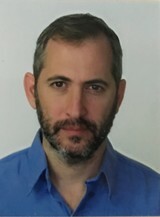 Tzvi is the Director of Geriatrics at Rambam Health Care Campus in Haifa, Israel. His research and clinical interests include: the use of technology for the diagnosis and treatment of age-associated cognitive impairment and dementia, healthy aging and centenarians, frailty, integrated health care for the elderly, and global health issues. Sharon is a neuropsychologist and a postdoctoral researcher at Columbia University Medical Center, USA. She is also member of the Old Age Research Group at the University of São Paulo, Brazil. 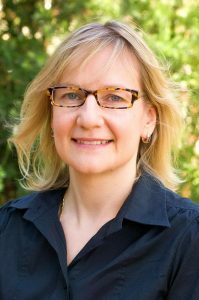 Her research and clinical interests include: healthy aging, age-related cognitive changes, mild cognitive impairment, personality-cognition relations, integration of technology in cognitive intervention, and the impact of lifestyle/non-pharmacological intervention on cognition, emotion, and everyday life. Mary Castellani is working towards her Doctor of Clinical Neuropsychology (Research) degree at La Trobe University, and is conducting research into cognitive training in older adults. 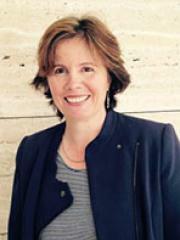 Mary is also member of the La Trobe Neuropsychology in Ageing Research Group. Amit holds dual Research Fellow appointments at the Department of Psychiatry, University of Melbourne, and the Department of Neurology, Charité University Hospital, Berlin. His research interests include: cognitive training methodology, multi-domain interventions, clinical trials, evidence synthesis and functional assessment using spatial mapping technologies. He is leading the development of CogTale’s raw data repository/individual participant data platform. Kaarin is a Professor of Psychology at UNSW, a Senior Principal Research Scientist at Neuroscience Research Australia (NeuRA), and leads the NHMRC Centre of Research Excellence in Cognitive Health. Her research interests include: investigating the causes, consequences and prevention of cognitive decline and dementia, older driver safety, and interventions to promote mobility and healthy ageing. Belinda is a behavioural scientist who has worked in public health over the past two decades and Associate Professor and the University of Wollongong, Australia. She currently manages the Knowledge Translation Program for Dementia Training Australia. 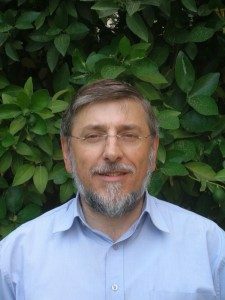 Richard is the director of eResearch at the University of Melbourne and Professor of Applied Computing Systems in Computing and Information Systems Department, Melbourne School of Engineering. 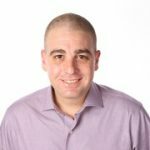 Richard’s research interests include: theoretical computing science; real time systems; security and more recently in eResearch and its applications. Sam is a data specialist who is passionate about the ways in which quality insights and data science can further human endeavour. 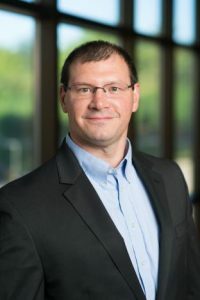 He has extensive experience building capabilities in sophisticated research and data analysis tools, and in communicating research findings to specialist, technical, and general audiences. Sam oversees the programming of the data analyses and report generation sections of the COGTALE project to simultaneously cater for academics, healthcare professionals, and consumers.